The following link is a TLB Special recording we had the privilege to make with Dr. Patrick Vickers founder of the Northern Baja Wellness Center and Gerson Health Advocates Society. He is a long time advocate of the Gerson therapies and practices in Mexico because to do so in the USA would find him in prison faster than your head could spin. It would seem by all indications that the profits of big pharmaceutical companies far outweighs the saving of millions of lives … how do you define tyranny? 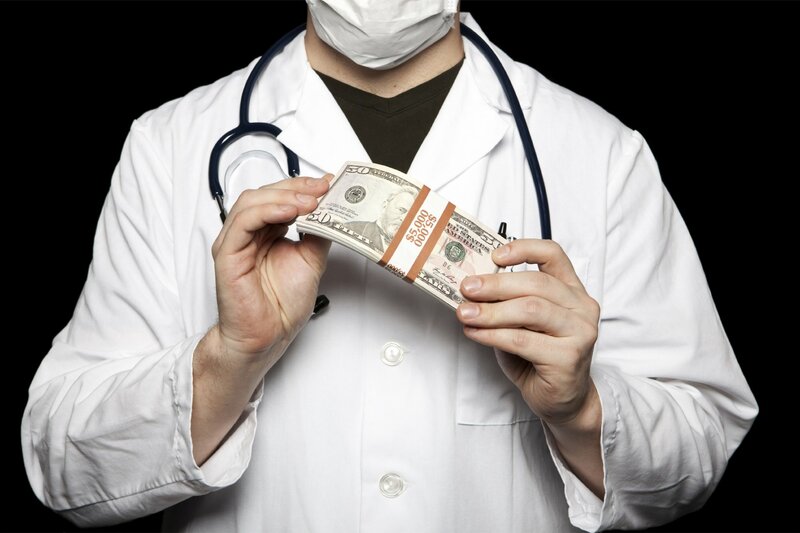 We all know someone (a loved one, friend, co-worker) who is suffering what will most likely be a terminal cancer or degenerative disease, and being treated by prohibitively expensive and toxic drugs or radiation. It does not need to be this way … but in a vast majority of cases there is no other choice offered. When in the (supposedly) freest and most technologically advanced country on this planet, one must leave the country to have any real chance of beating a debilitating disease and living … again how do you define tyranny? 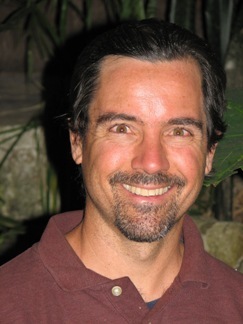 We now present TLB’s Discussion with Dr. Patrick Vickers of the Gerson Institute: Click on the TLB Radio image to listen to this discussion. 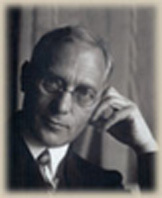 Born in Wongwritz, Germany in 1881, Max Gerson studied medicine at the University of Freiburg from 1899-1906. While a student, Max Gerson suffered from severe, debilitating migraine headaches that left him unable to function for days. With his professors of medicine unable to help him, Max Gerson set out to cure himself of his condition by making dramatic changes to his diet and adding specific natural supplements. He eliminated the heavily salted, processed, fatty foods and meat that were a major component of the standard German diet and replaced them with raw and cooked, unsalted, organic fruits and vegetables. Within a matter of weeks the migraines disappeared. Now graduated, and practicing in Bielefeld, Germany, Dr. Gerson was successfully applying his “migraine” diet to his patients when one returned to him completely cured of his skin tuberculosis. This success caught the attention of world renowned thoracic surgeon, Ferdinand Sauerbruch and, together Gerson and Sauerbruch commenced a study of the diet on 460 terminal tuberculosis patients. 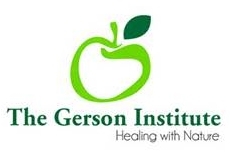 Of the 460 patients treated on the Gerson therapy, 456 were completely cured making Gerson a household name throughout all of Europe. With Hitlers rise to power, Dr. Gerson (a German Jew) fled Germany while narrowly escaping his own death in the Holocaust. After briefly fleeing to France, Dr, Gerson eventually made his way to the United States where he set up practice on Park Avenue in Manhattan. Dr. Gerson lost all of his seven siblings in the Holocaust. While practicing in Manhattan, Dr. Gerson was approached by a woman dying of stomach and gall bladder cancer. Having heard of his famous tuberculosis treatment, she implored him to apply it in her case but Dr. Gerson refused due to the enormous political pressure he knew he would eventually face from his colleagues … after continual pleas from the woman Dr. Gerson finally agreed to treat her in secret … and she, too, was cured. From that moment on Dr. Gerson admitted that he could no longer turn his face away from this deadly scourge of cancer and began to treat people given up to die by their medical doctors… many of which he also cured. Rapidly, Gersons name began to spread and as a consequence, on July1-3 1946, he was called to testify before the United States Senate at a hearing for the Pepper- Neely Anticancer Bill which was designed to appropriate 100 million dollars in funding for anyone who could show promise in the realm of cancer treatment. Gerson presented five of his formerly “terminal” patients before the committee and the complete records of five more. So shocked were those in the room that renowned ABC news broadcaster, Raymond Gram Swing, present at the testimony, went on his national radio broadcast that night and announced to the entire nation that a cure for cancer had been discovered. Unfortunately the dark forces of medicine were also listening and from that point on Dr. Gerson became a marked and censured man and the Pepper-Neely Anticancer Bill (document # 8947 of the United States archives) was defeated by four senators who were medical doctors. This is information you will never see or hear from our government or the hypocritical American Medical Association (AMA) … WHY ?? ?